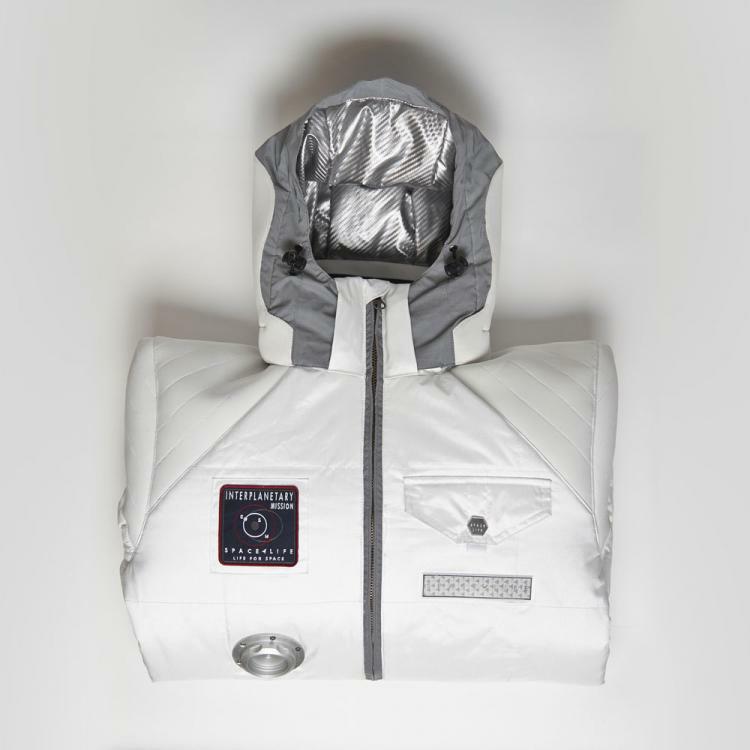 The SpaceLife Jacket is a coat that takes inspiration from an actual space suit worn by astronauts, and offers excellent protection from the extreme elements, and although it looks like it may, it probably won't help you survive if you find yourself walking around in space. 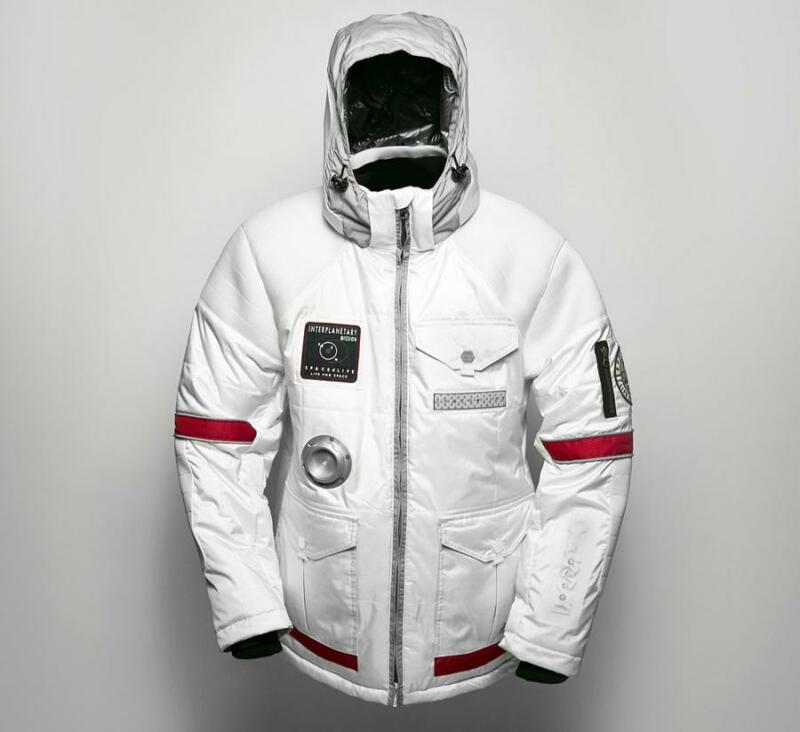 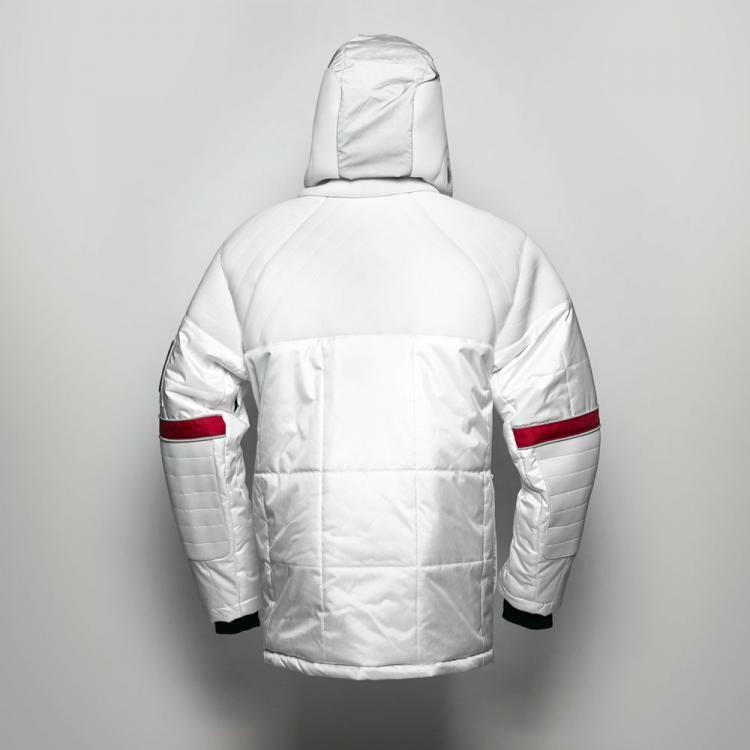 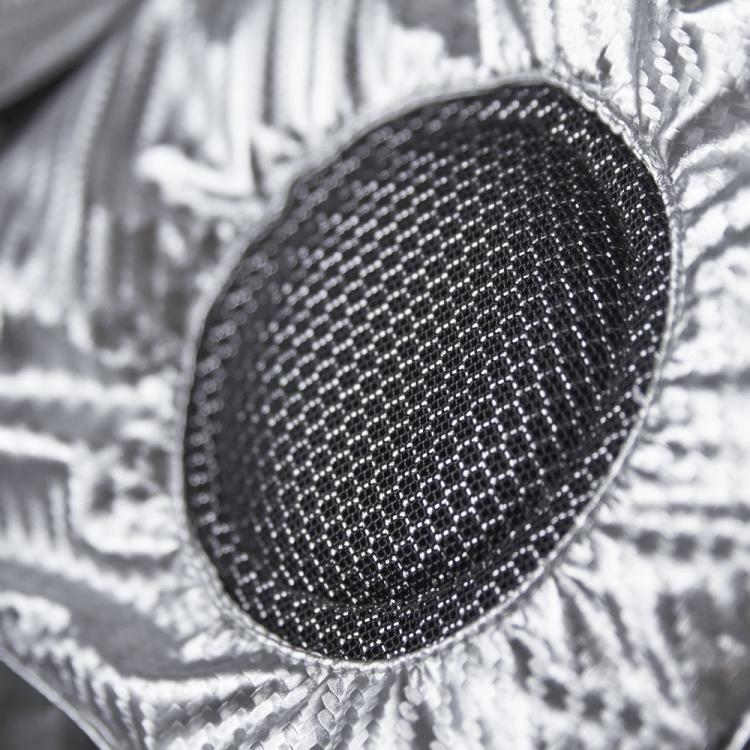 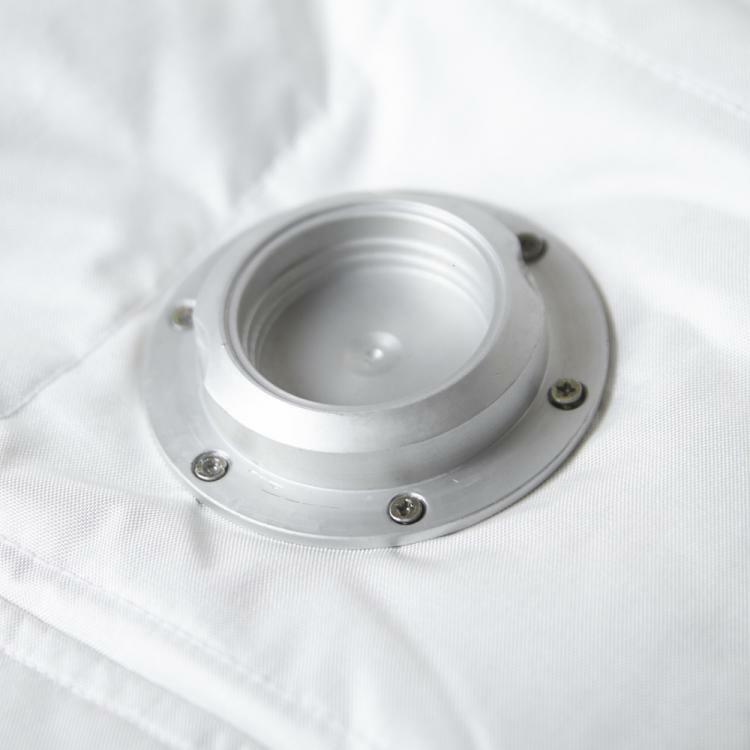 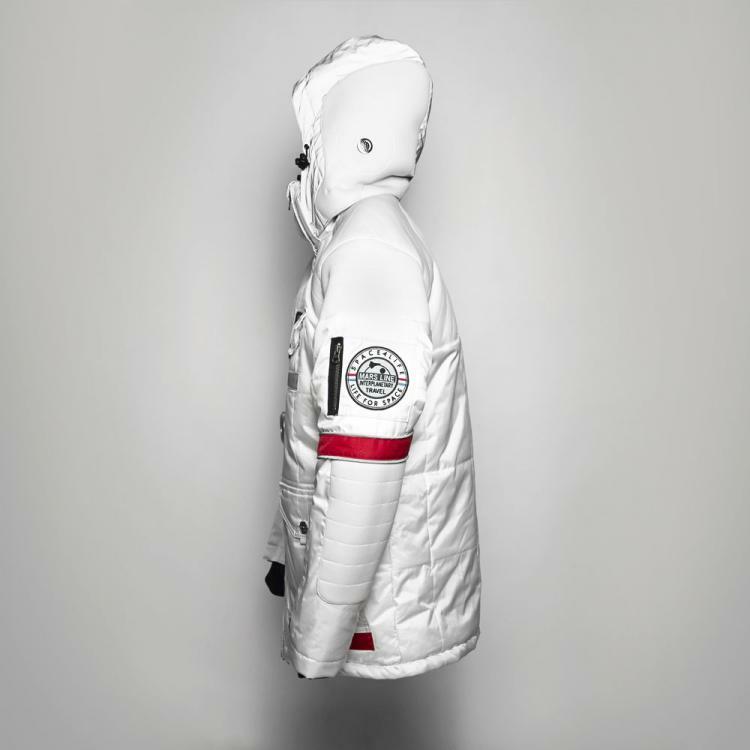 Not only is this spacesuit a jacket but the embedded technology and embroidery make it even more space-agey, as the hood is made with a built in microphone and speakers that can be controlled via Bluetooth or the integrated remote located on the sleeve of the jacket (which can also be used to control your phone). 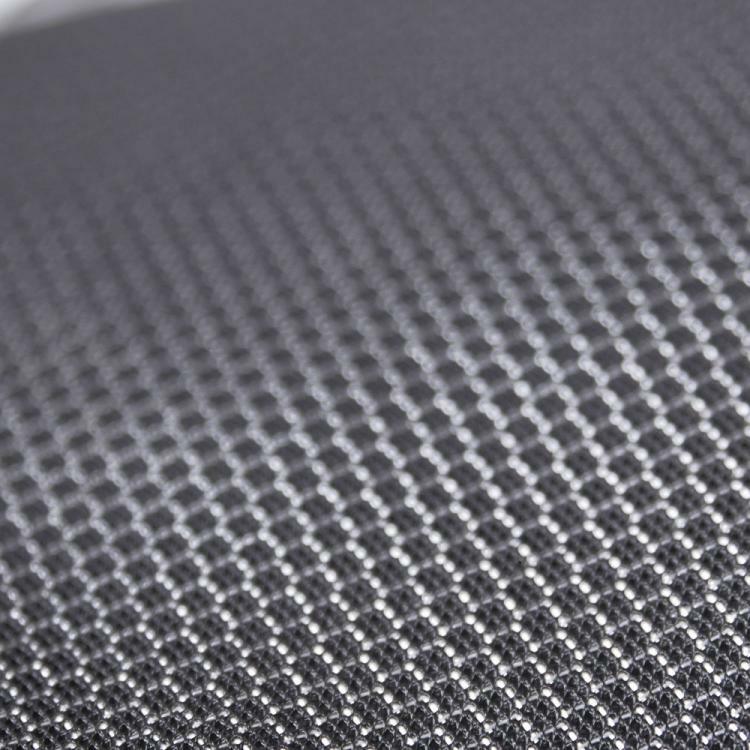 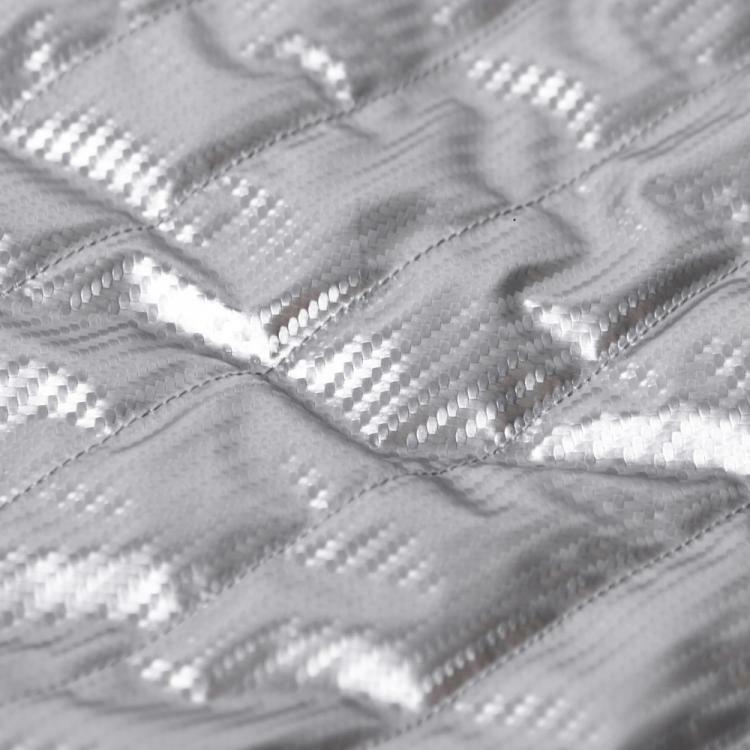 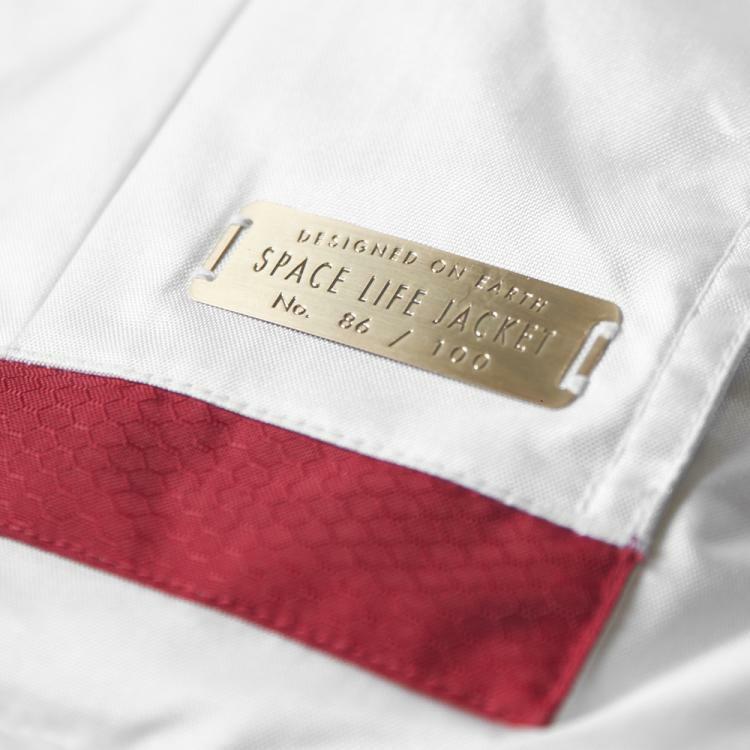 The SpaceLife Jacket is made from unique trilobal fiber that contains thousands of tiny glass beads that reflect light, plus the jacket is completely waterproof. 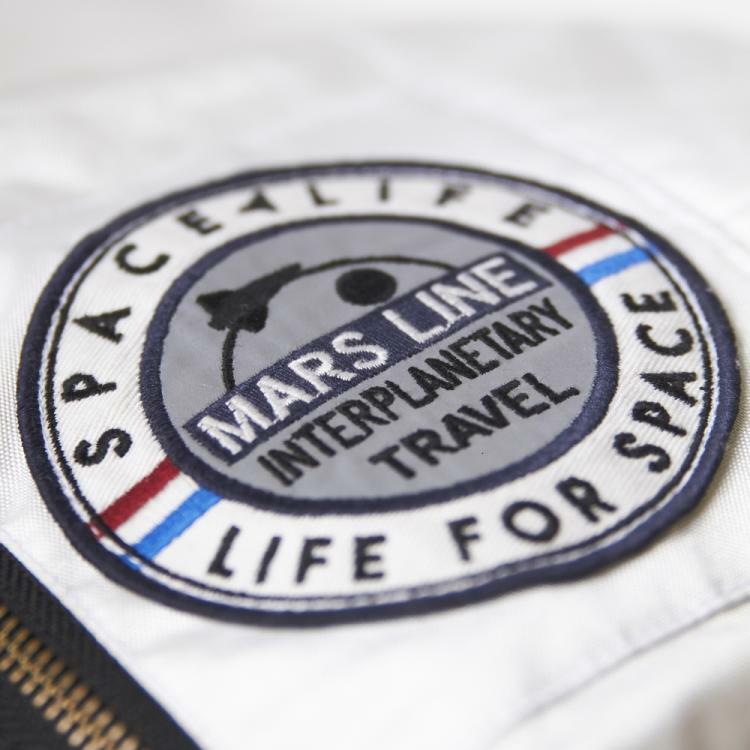 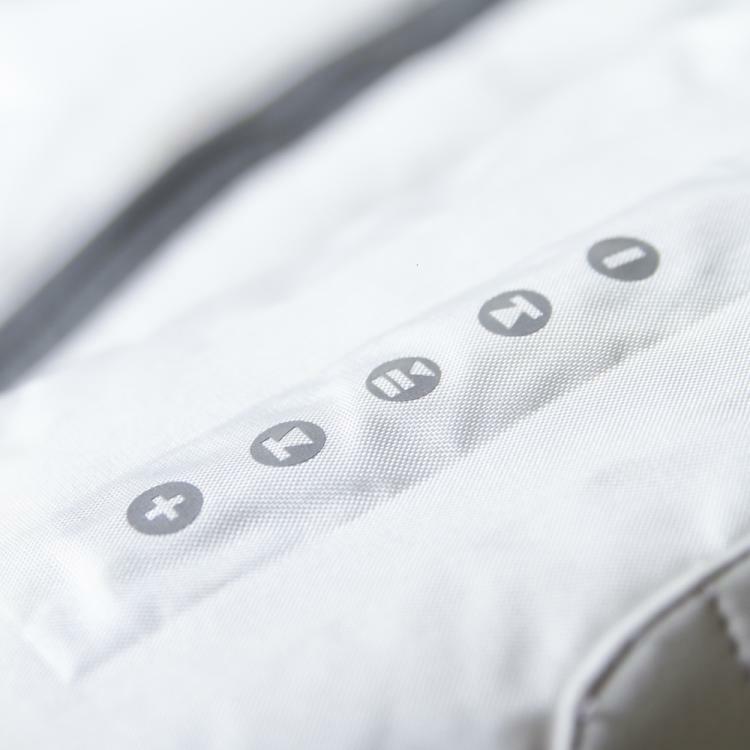 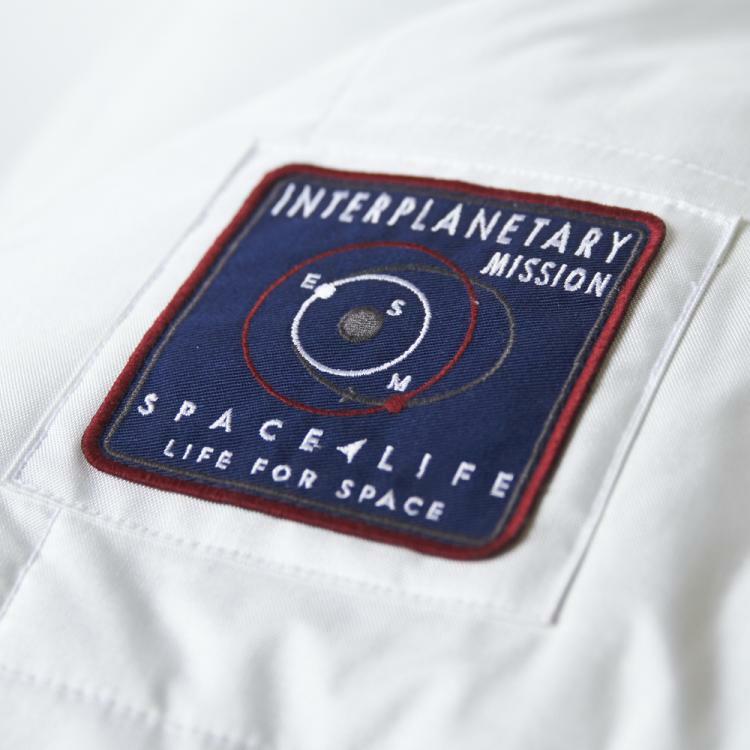 The SpaceLife Jacket features premium high quality detailing and materials, finely crafted embroidery and trim work, and is currently not a final product and will not be available for shipping until September 1, 2015, but you can pre-order the jacket now, so you're space walks will have to wait until then. 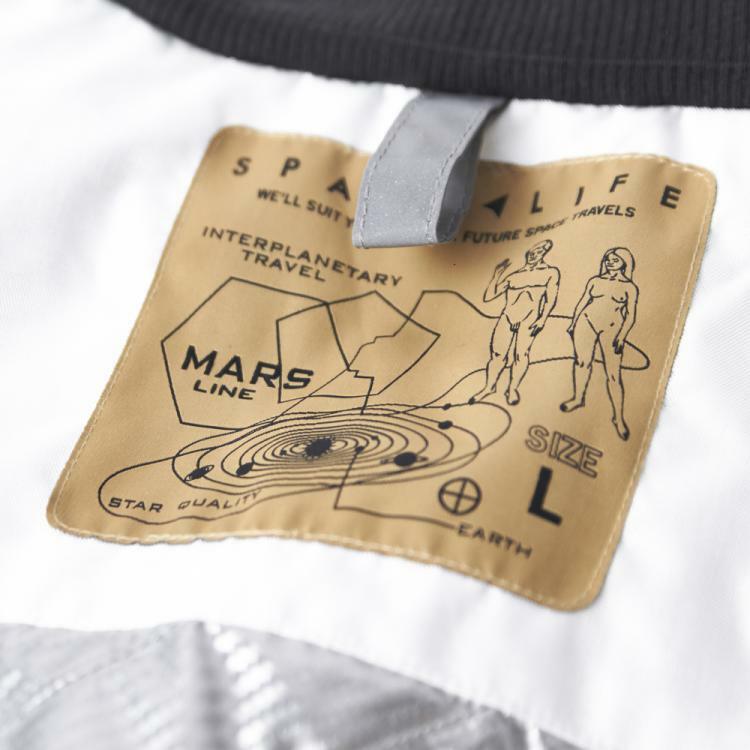 Plus the tag of the jacket features imagery explaining to aliens where Earth is and what humans look like, similar to Voyager's Golden Record.